As every Apress book, this one also has its programming code in GitHub, available for everyone to download it. Sometimes I consider this practice as if the publisher is saying – “We are so good and convinced in the value that our books bring, that we can prove it to you by sharing the complete code of the book for anyone.“. And I appreciate this approach. After all, if you like the code, you would probably benefit from the book as well. The result is quite expectable, but if you are not a js developer, you may never learn about the block scope within your first year. In the code above, in the how it works part, you have an explanation about the difference between the keywords var and let, when the scope is concerned. Thus, the let is tied to the block scope and var is tied to the function scope. Furthermore, let is bound to the attached block, even though it is not in side the block itself (when used with if or for or while). 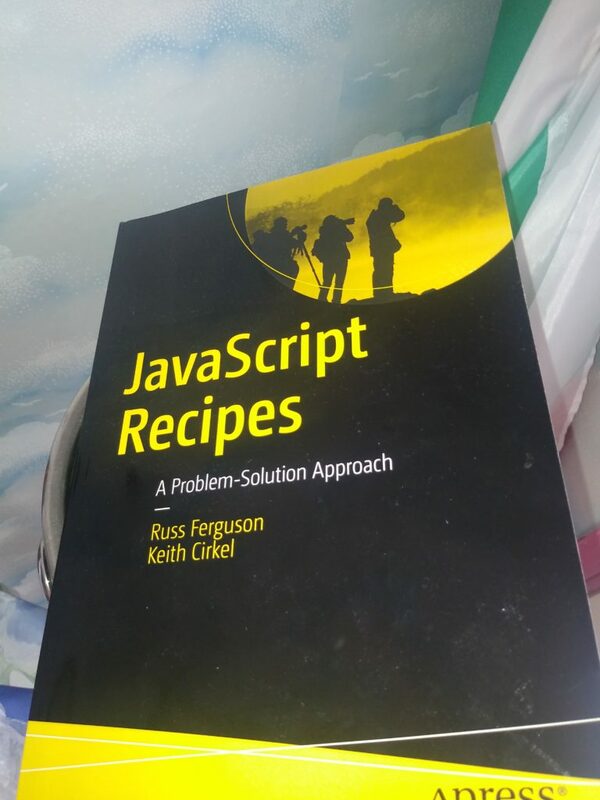 In general, if you are an advanced beginner, who has some ideas about JS, you would be able to profit from the book quite a lot! Enjoy it!